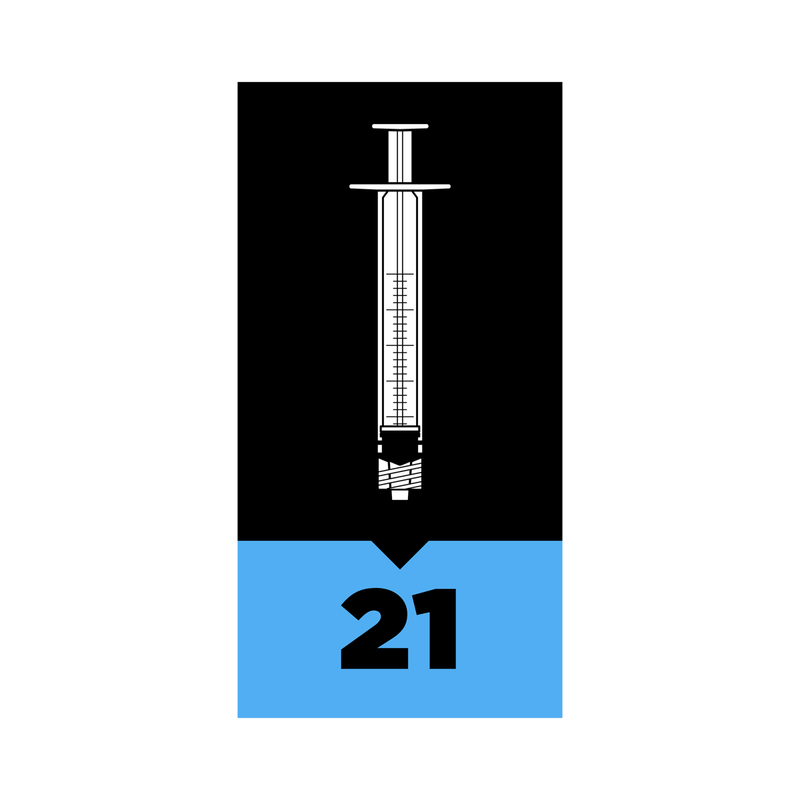 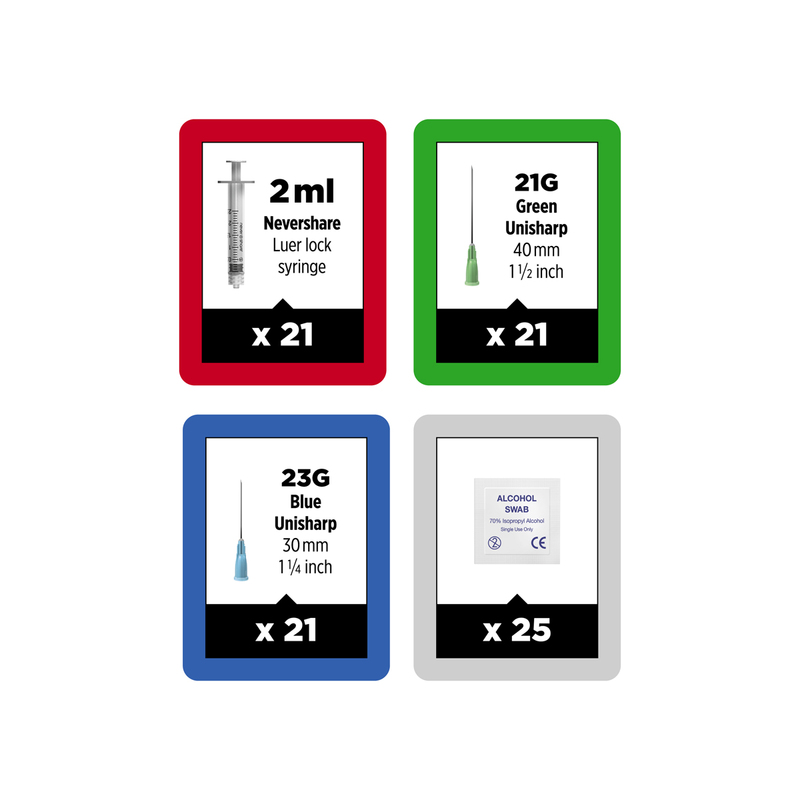 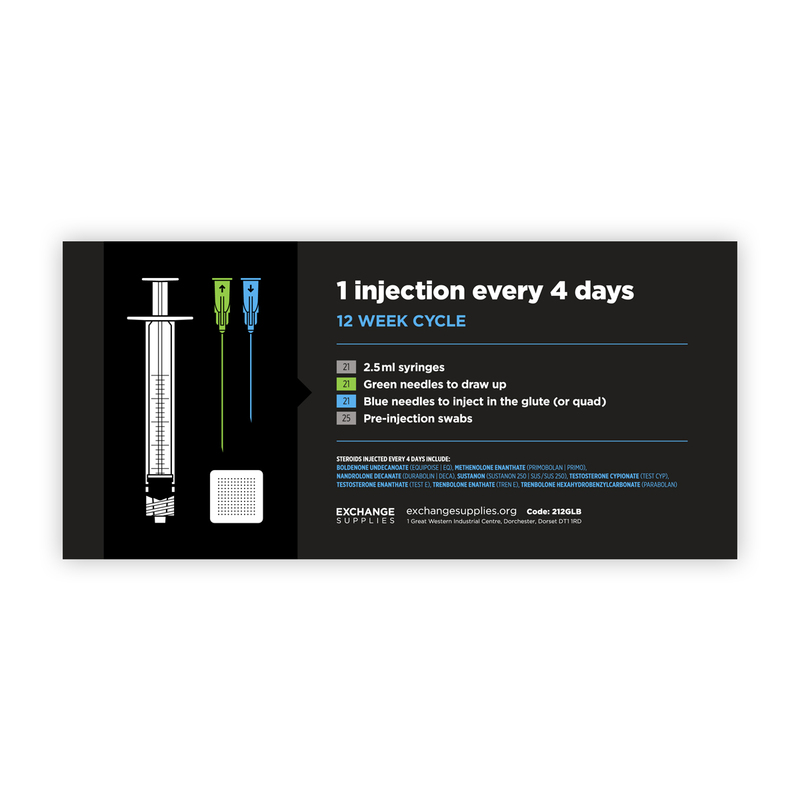 Neat, small, discreet box with the equipment you need for a 12 week cycle with an injection every 4 days. 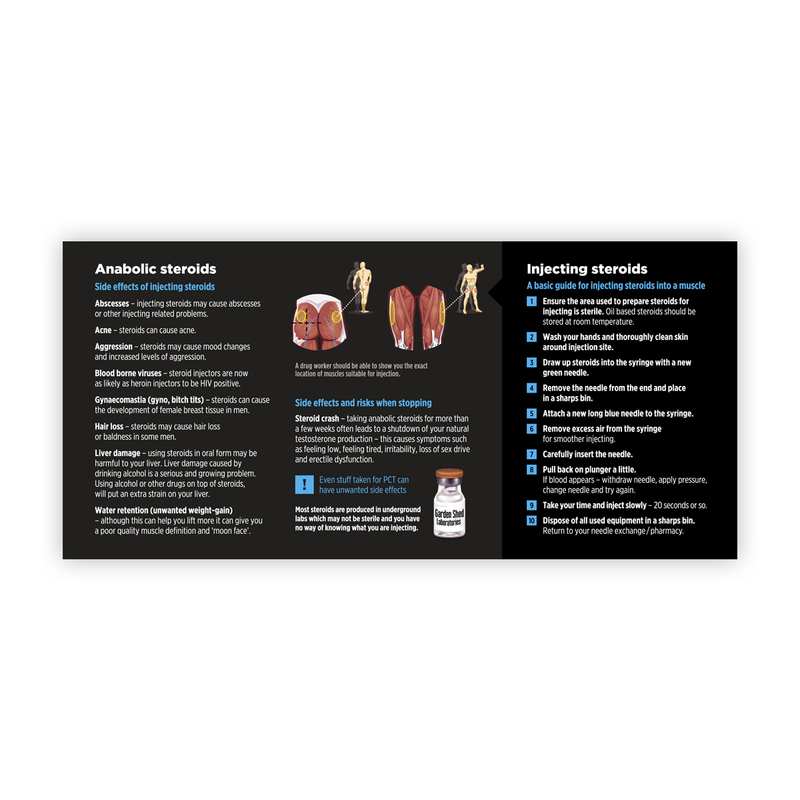 See below for the list of anabolic steroids that are normally injected once every 4 days. 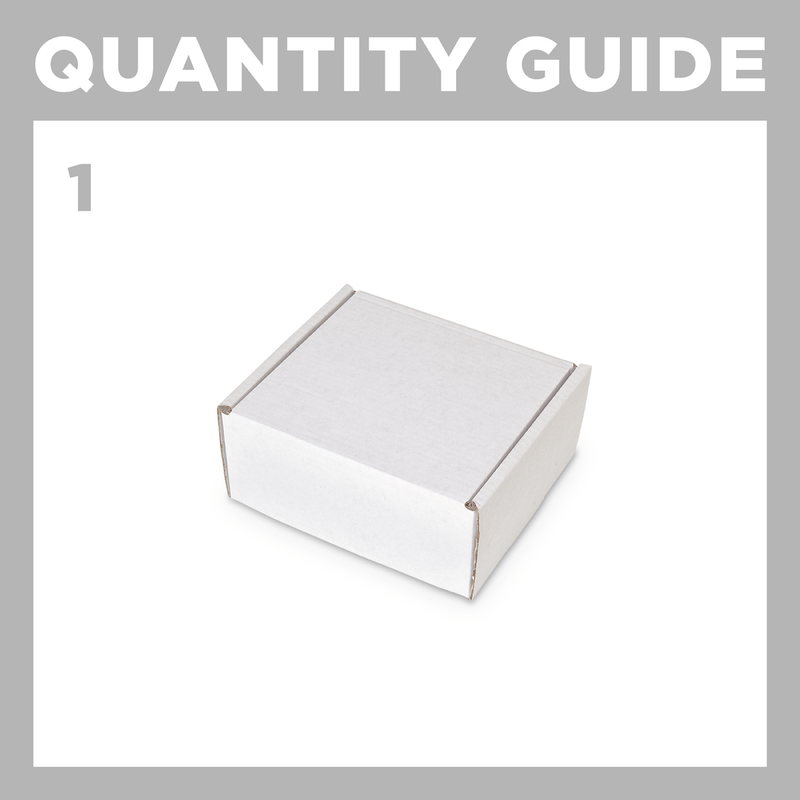 To order, put the number of kits you would like in the quantity box above.